What should we consider before making a plastic injection? A plastic part can be manufactured in many different ways. If you anticipate a high enough production volume, one of the most cost efficient ways to get the job done should be the plastic injection molding process. As stated above, the production method is mainly determined by the sales volume. 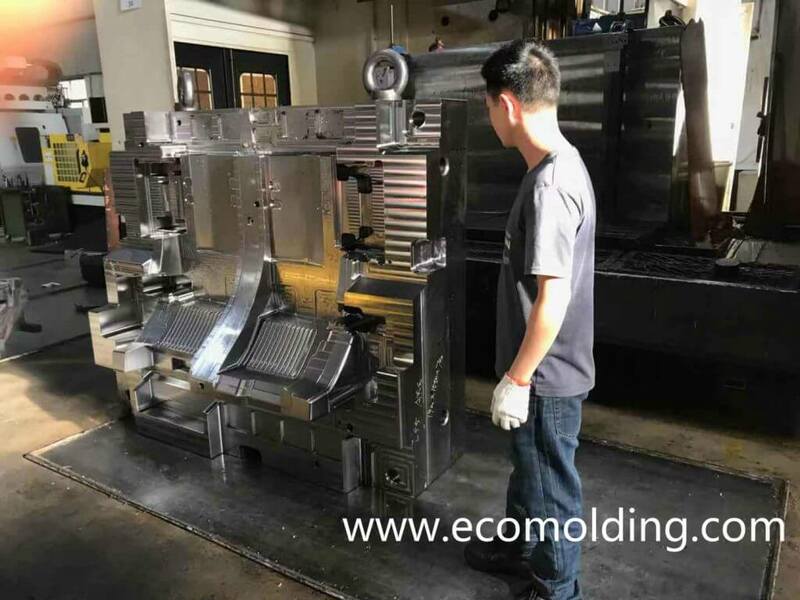 According to experience, if you are going to sell 1,000 or more parts each year according to forecast (on basis of reliable market analysis, not just because someone said he was going to buy one), it will be worthwhile to consider the plastic injection molding process. Though the startup cost can be a bit too high, after the plastic injection mold is created, it will be quite cost effective to produce the parts. We suggest you get a quote and calculate with your own numbers to maximize return on investment. Undoubtedly, even though the return on investment from your forecast sales volume pencils out, you will have to make effective budget for other aspects, such as the plastic injection mold, the early stage production run and marketing expenses, etc. In the circumstances that you are not funded by yourself, you probably need to develop a sound business plan, so as to attract investors. In exactly the same way, the plastic injection molded part producer will not invest sufficient resources in your production project, unless you are able to convince them that your project is promising and will be profitable. Another critical factor is the specific application of your final product. Although the plastic is a very excellent material that is able to help you save time, money and lives with an improved sterilization performance, it is not always a perfect choice for all projects. For instance, when you require high strength for your part, which is not available with the plastic, or you specifically require an outstanding durability that enables the product to withstand severe conditions for 5 or 6 years, it will not be a wise choice to adopt the plastic injection molding process. Typically, it will take 4 – 12 weeks of time to build the mold you need for manufacturing of plastic injection molded parts. Factors that influence the time cost usually range from design revisions, communication lag, part complexity, current load of the tool maker, as well as a diversity of unexpected events that may include shipping delay and production part failure, etc. Due to these factors, you need to allow a longer time to get the final parts produced. When you are about to kick off a new project, please consider Eco Molding. 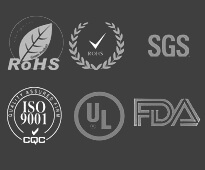 We believe, we are the perfect plastic injection molded part manufacturer who is able to meet your needs for product development, because we offer a lifetime mold guarantee and enjoy 98% customer satisfaction.